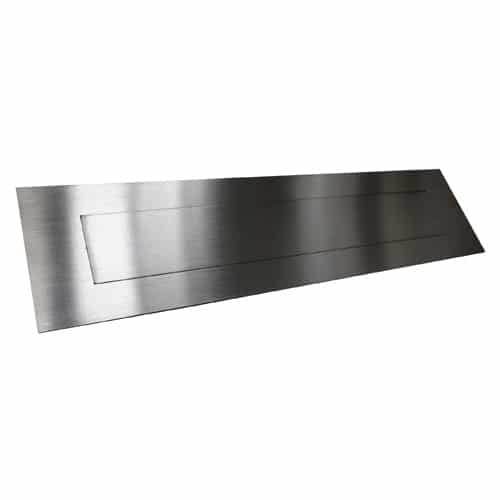 European Home Mail Slot offers a smart, contemporary look to your home or office exterior. 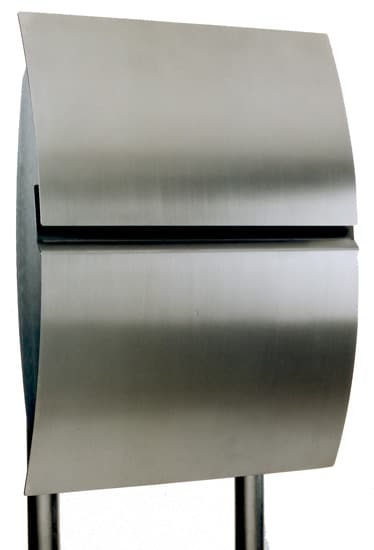 Made from scratch and corrosion resistant stainless steel with an attractive satin brushed finish. 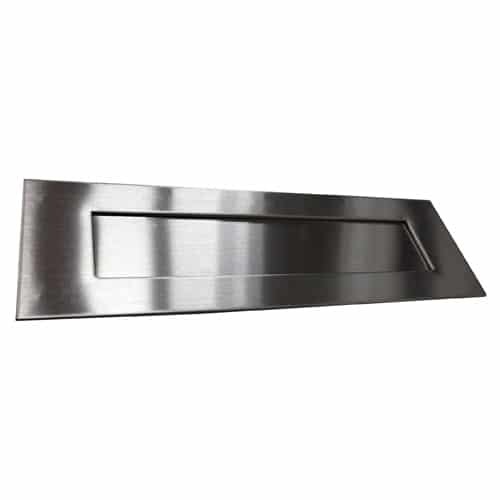 Mail slot measures 4″ H X 13″ W to accommodate the day’s correspondence. 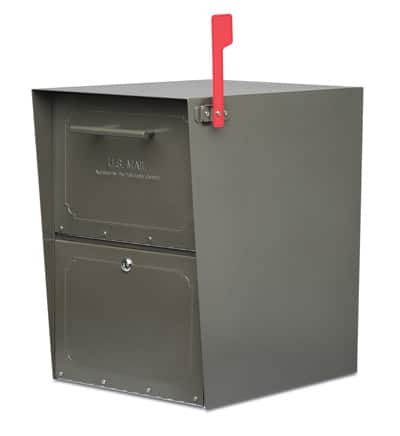 Can be installed in an exterior wall as a wall mount mailbox or installed in your front door. 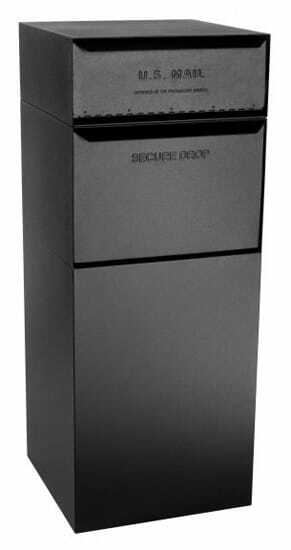 Spring loaded mail slot door swings inward easily for home or office mail delivery. 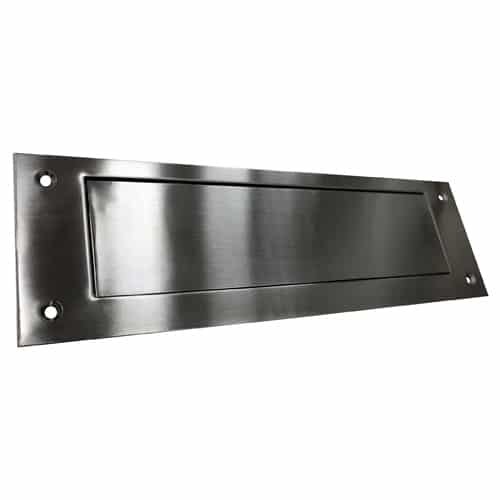 Wall mount or door mount mail slot is easy to install and comes with corresponding stainless steel rear plate and fitting hardware. USPS approved European Home Mail slot has an exceptional stream-lined design and will last for years to come. Front Plate Slot 1.9375" 9.8125"
Rear Plate Slot 2.5625" 10.25"